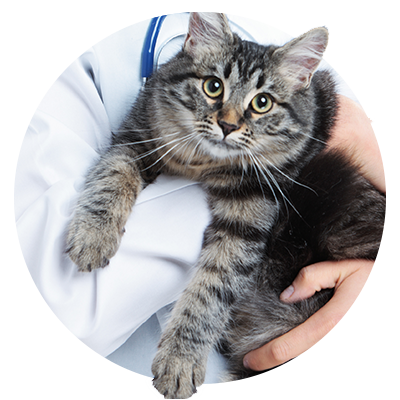 At All Creatures Veterinary Care Center in Sewell, New Jersey, we are committed to utilizing and providing innovative therapies to treat a variety of conditions for your pets. Laser therapy is a natural, non-invasive treatment for numerous health and pain conditions. What will the application of laser therapy do for my pet? Laser therapy applied with the Companion Therapy Laser® system provides a sterile, pain-free, surgery-free, drug-free treatment which is used to treat a variety of injuries, wounds, post-surgical incision sites, post-surgical orthopedic regions, fractures, neurological conditions, numerous dermatological problems, and pain. Whether your pet is rehabilitating from trauma or injury, healing from wounds, healing from surgery, or is experiencing pain or illnesses due to aging, your companion will benefit from this revolutionary new approach to veterinary medicine. Laser therapy is the only course of treatment that actually encourages the body to heal from within. Non-thermal photons of light are administered to the body and absorbed by the injured cells. The cells are then stimulated and respond with a higher rate of metabolism. This results in increased circulation in the body, an anti-inflammatory reaction, relief from pain, and an acceleration of the healing process. What types of animals do we treat with laser therapy? At All Creatures animal hospital, we utilize laser therapy in dogs, cats, ferrets, birds, rabbits, guinea pigs, reptiles, and other small mammals. 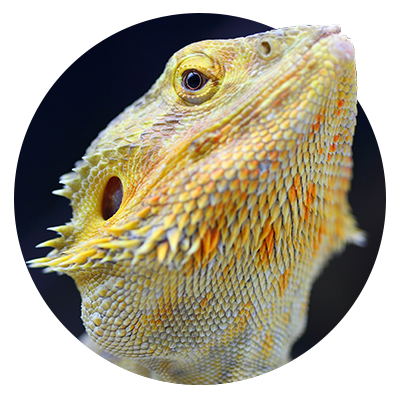 We are also working with the Companion Laser Company to develop laser therapy protocols for exotic pets. Simply put, it provides relief. As the laser is administered, your pet will relax and enjoy their laser therapy, much like how you relax when experiencing a good massage. The almost immediate relief of pain will allow your pet to be comfortable and any anxiety that your pet initially experienced will dissipate. Angry feline companions will start to purr and most of our canine companions will actually fall asleep during their therapy session. Birds, reptiles, and small mammals will relax — an obvious sign of increased comfort. 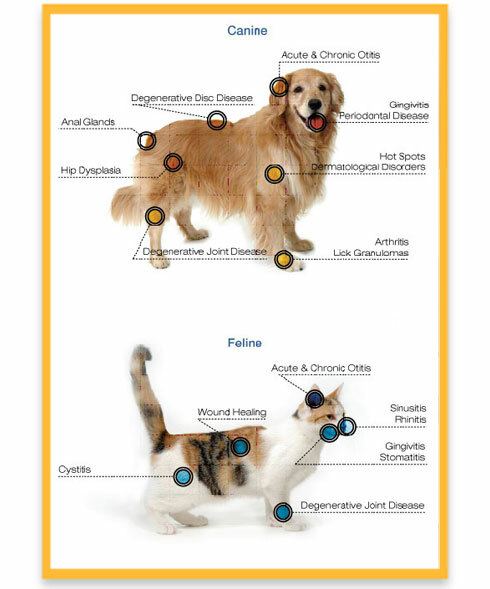 Laser therapy allows your pet to heal faster after surgery and any traumatic injury. It can also ease pain and improve mobility without the use of pharmaceuticals and surgery. The healing therapy provides your geriatric animals relief from aches and pains, and allows for more freedom and improved quality life. Everyday disorders such as lick granuloma and chronic ear infections that cause severe pain and discomfort are instantaneously relieved. Which disorders respond to laser therapy? What is involved in this therapy? 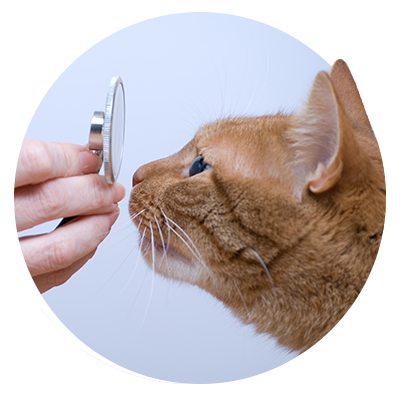 All patients will need an evaluation by one of our veterinarians in order to determine length and frequency of treatments. Our laser therapy trained nurses will perform the treatments. Depending upon the treatment, you may be present in the room, and we will provide you with special protective glasses. Most routine post-surgical and dental procedures will require a single treatment. More complicated surgeries will usually require several treatments. Acute conditions vary with respect to duration and number of treatments and are a factor in the problem presented. Each treatment lasts from two to eight minutes, depending on the condition, size of the patient, and other factors. For bilateral conditions, like hip dysplasia on both sides, the treatment time is doubled. For chronic conditions like arthritis, three treatments are performed the first week, two the second week, and one the third week. Some patients require more laser therapy treatments to reach full healing. 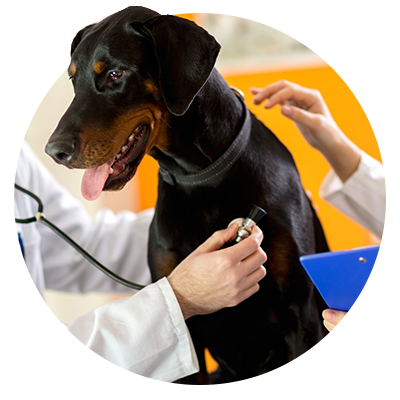 After their improvement has been maximized, we will determine a maintenance protocol, like once a month, for your pet. No. Only positive side effects. After the therapy is completed, most pets feel great. Some will go home and sleep for a while, which could be a way of resting from finally experiencing pain relief, or could be directly related to the relaxing effect of the endorphins that are released. Rarely, a pet may be more uncomfortable, which could indicate too much healing occurring at once. In this case, the treatment can be continued but at lower settings or shorter durations for the next few treatments. There is no concern for harming the pet with this therapy. 90 percent will show a response after the third or fourth treatment. Your pet can benefit significantly from receiving laser therapy, so contact our animal care team today to learn more about this veterinary service. Call us today for a consultation for your pet.